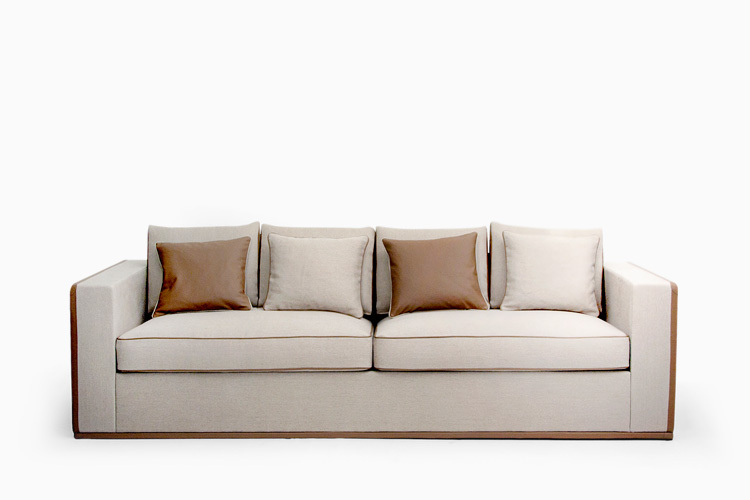 The mother pearl of our company, our range of luxury sofas designed and handcrafted since 1980. 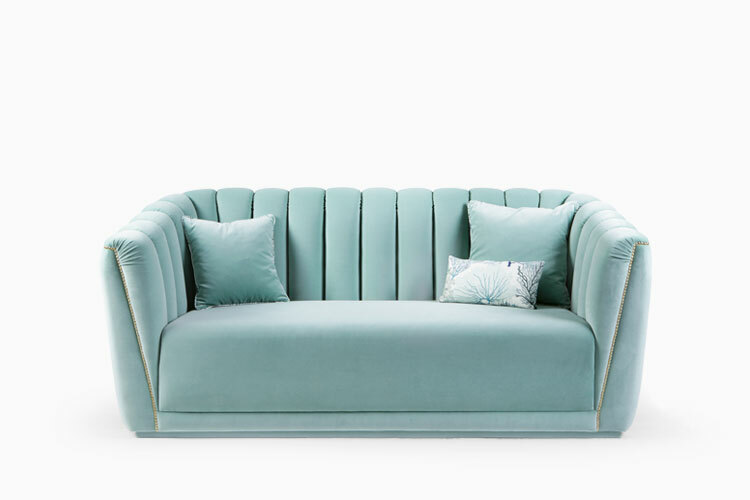 From classic deep buttoned sofas to a contemporary form, they can be upholstered in our fabric or leather and can be customized to meet your specific requirements. A reinterpretation and adaptation of our armchair Little, the shape is captivating, the corners generous and, more than visually pleasing, it is quite comfortable. 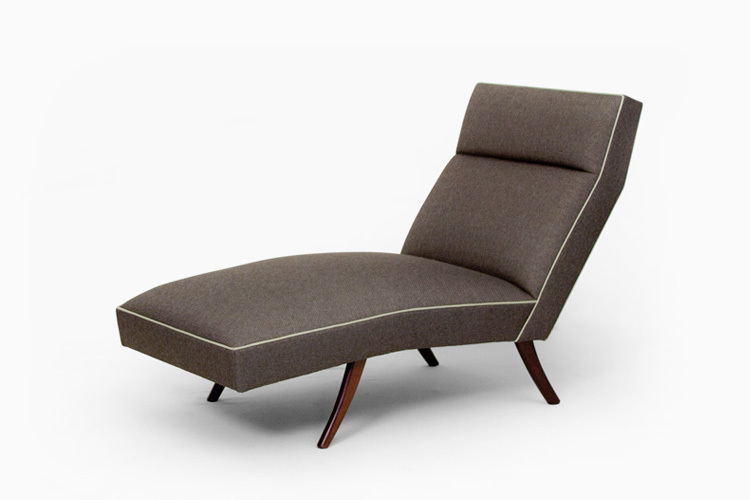 From our Obama armchair, presented with the same cutting lines and generous proportions conducting to a seductive product.